Our story is a simple one of dedication to foraging for flavour. We take our chance to capture the short arctic summer by gathering delicious berries and botanicals from the Icelandic wilds. The unique, rich local harvest can only be completed by our own hands at Reykjavik Distillery and those of our network of farmers and foragers. From picking in the hills of Icelandic valleys to the handcrafting in the distillery, there’s hard work and great care in every part of our processes. This time and effort is reflected in the quality of our products that we proudly supply to the finest local bars and restaurants. It’s our pleasure to distil the flavour of Iceland into the fine craft spirits that grace your glass. Abundant and beautiful, Icelandic blueberries are one of the most delicious ingredients in the sub-arctic larder. Picked wild, these juicy berries ripen from late July until the end of September. Traditionally used in jams and pies or served with cream or skyr, Icelanders associate these dark blue berries with the best of times. We recommend you continue this tradition by attempting to fit in some sweet liqueur wherever you see possible, especially when it’s time for dessert. 64° Reykjavik Distillery’s Blueberry Liqueur is bursting with the intense flavour of wild blueberries and is just as irresistible as a freshly foraged handful. Enjoy it as an aperitif, over ice or as a playful cocktail ingredient. Is quite common in the Icelandic wilds. The foraged seed is what makes the 64°Brennivín what it is. 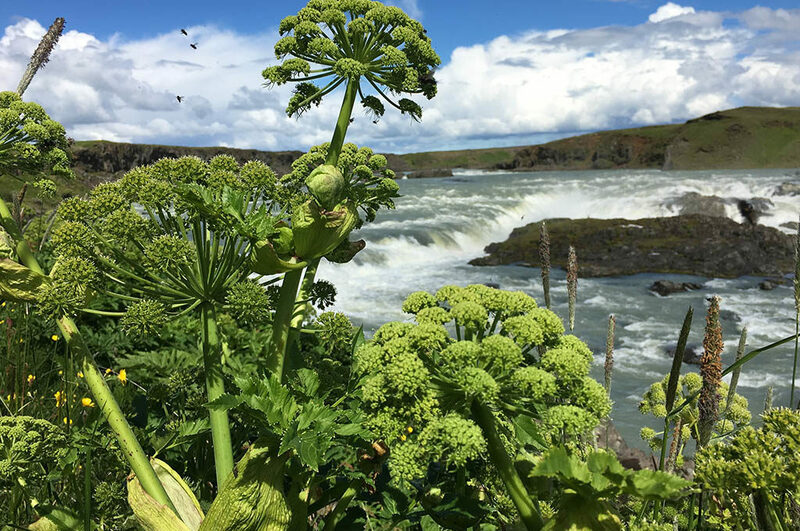 Carefully distilled together with the essential caraway, Angelica is a true taste of Iceland. Traditionally, angelica is known for it’s uses as a tonic to treat various ailments, now it’s the flavour in our spirit that keeps out the harsh arctic winter. On the moss-covered lava fields of Iceland crowberries grow wild and organic, ripening in late July and available until late autumn. Often neighbouring bright bilberries and blueberries, this dark shiny berry is a rather different character. Delightfully fresh and slightly bitter, the crowberry is subtler than it’s more flamboyant cousins though just as widely used. 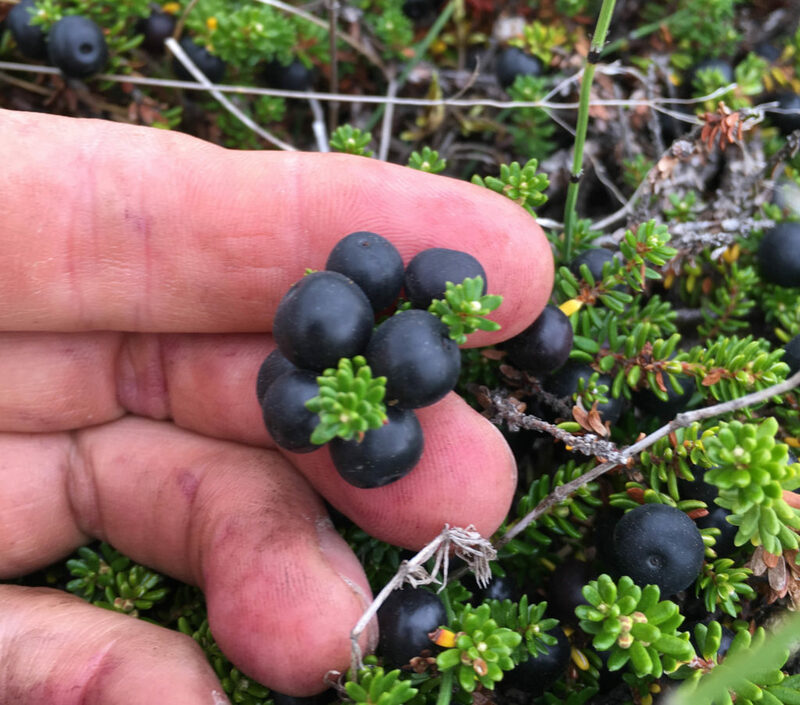 Finding their way into breakfast, desserts and juices the crowberry is as useful as the other Icelandic berries but we think the deep colour and delicate tang of these dark berries is best harnessed in liquor. 64° Reykjavik Distillery Crowberry Liqueur captures a true flavour of Icelandic nature, and with it a taste of the traditions of the land of fire and ice. 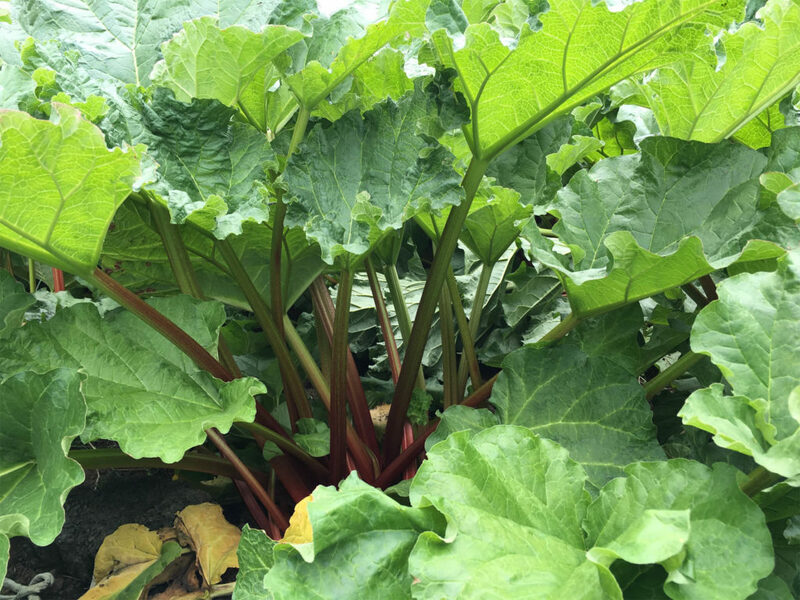 With the first harvest of rhubarb, traditionally the 17th of June, spring is truly under way. The glossy crimson stalks of this perennial plant are as distinct in their appearance as they are in taste – their unique flavour and delightful tartness as welcome in pies and jams as it is in cakes and on dinner plates. With its rich mineral content, bright colour and delicious taste, it’s easy to see why rhubarb is part of every Icelander’s store cupboard. In simpler times, a tender stick of rhubarb was a common sweet for the children of Iceland – pilfered from a neighbour’s garden and dipped in sugar with every bite. 64° Reykjavik Distillery’s rhubarb liqueur captures the freshness and purity of Icelandic nature and offers a new way to enjoy a distinct and much-loved flavour. Indulge in tradition and reawaken your sweet tooth with this twist on a classic. 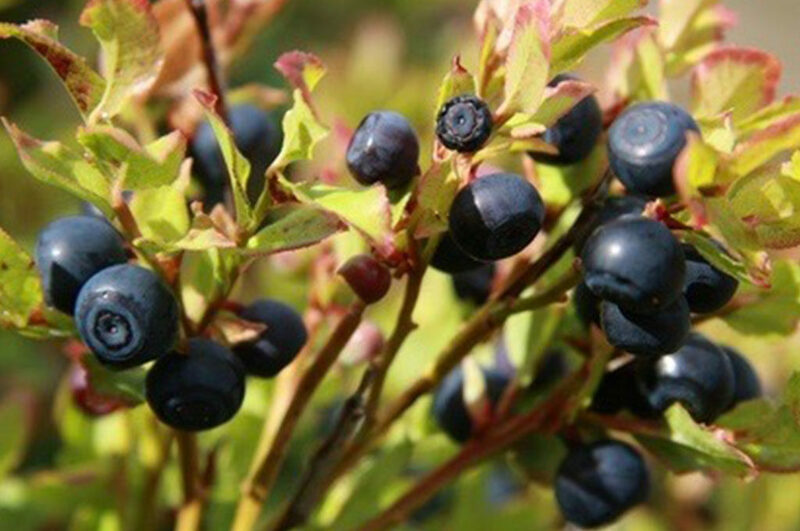 As summer draws to an end, Icelandic families head into the uplands to pick wild bilberries. Glistening with light-blue fruit, vaccinium uliginosum is found low to the ground on moors and mountainsides. Juicy and pleasantly sweet, the berries are traditionally used for jam or as a treat with skyr, our traditional Icelandic yoghurt. 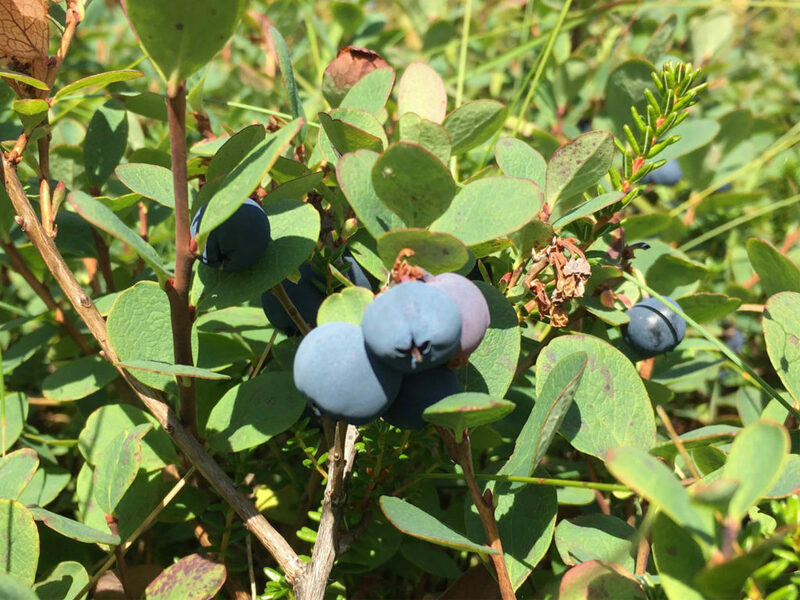 Crammed with vitamin C and antioxidants bilberries have become even more popular in these health-conscious times – it’s with your welfare in mind that the delicate flavour and beautiful colour of the Icelandic bilberry is explored in our small batch liqueur. 64° Reykjavik Distillery blureberry Uliginosum Liqueur is crafted from selected bilberries in small quantities. The Liqueur is fantastic neat on the rocks. As Iceland’s only native evergreen tree, juniper is well adapted to the harsh natural environment, growing low and shrub-like as arctic winds whip across the lava fields. 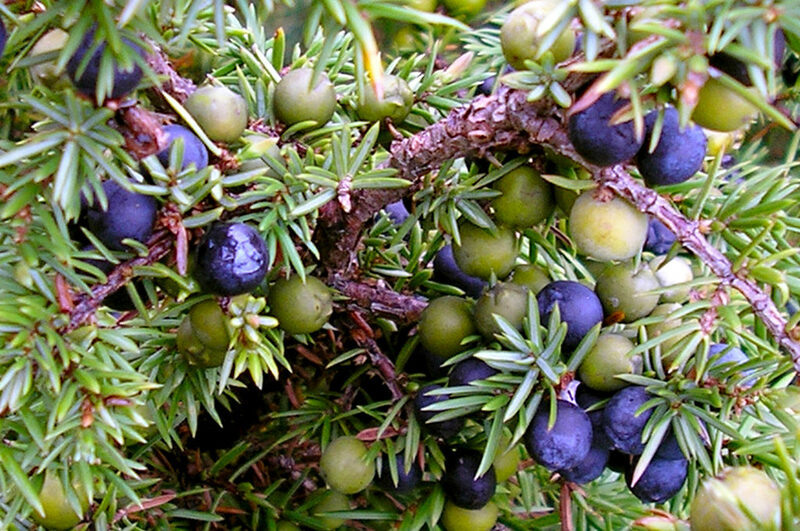 Even if weather conditions happen to be favourable, juniper berries can take up to two years to ripen – so with this in mind, we celebrate the hardy character of juniper with its own spirit. As it’s often used as a gin spice and muddied by other flavours we decided to let the pure flavour of juniper flourish as reward for all of its hard work. Einiberja from 64° Reykjavik Distillery is a true small batch Gin, where clear juniper taste comes into its own. 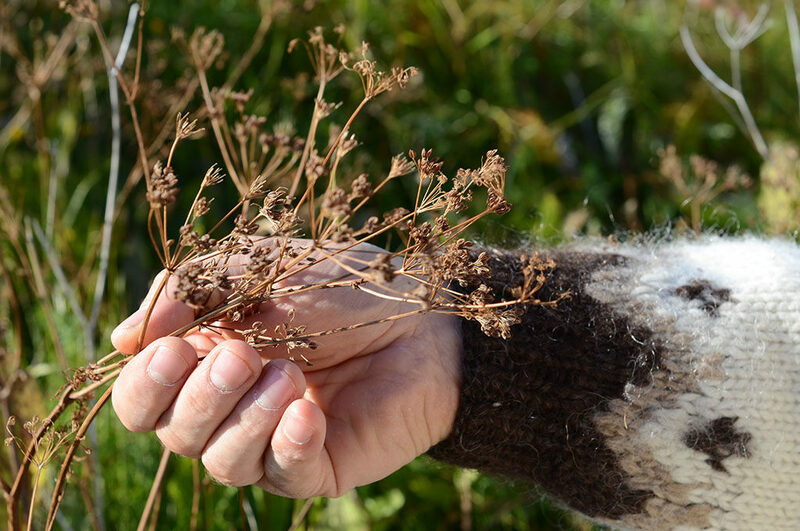 The Caraway seeds used for 64°Brennivín are mainly foraged in Viðey, a small quiet island a short boat ride from Reykjavik. Used whole, the seeds have a pungent, anise-like flavor and aroma. Though traditionally used for spicing bread, caraway is the key flavor of Brennivín, the spirit of Iceland.